An Israeli rapper bringing reggae-inspired hip hop music to the Middle East. 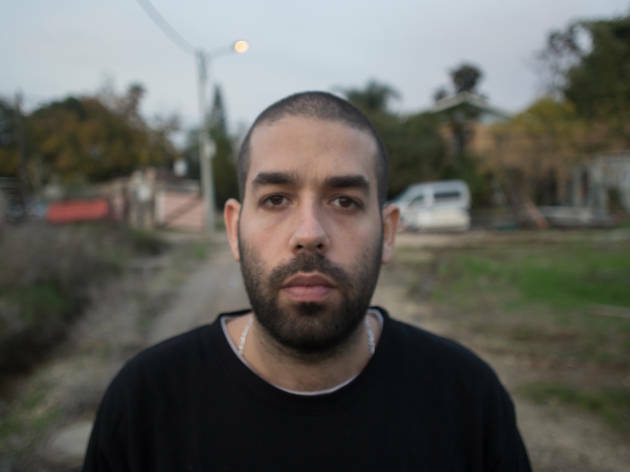 The man at the forefront of the Israeli rap scene is bringing his talent to Binyamina this February. 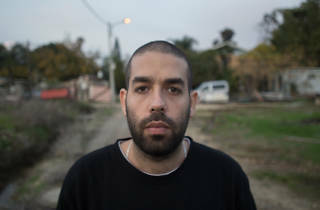 Nechi Nech, who won the title of “Discovery of the Year” in 2015, is one of the most promising and beloved voices within the Israeli hip hop movement. This show celebrates the impending release of the rapper's album Slowness and Tides, which features contrasts characteristic to his work–a mix of sensitive and personal lyrics alongside catchy beats.